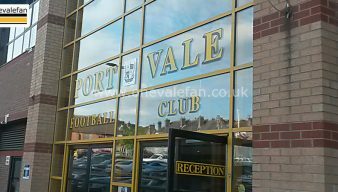 Port Vale finances have been a popular debating subject among Vale fans especially as the club has entered administration twice. 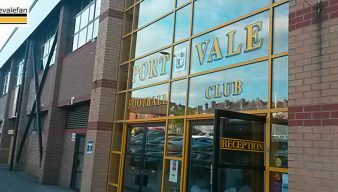 Our archive features all the latest Port Vale financial news. 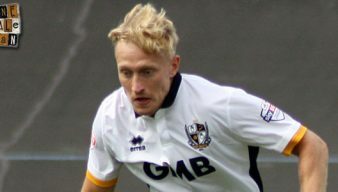 Port Vale’s latest accounts show a £2.44m director’s loan payable to owner Norman Smurthwaite. 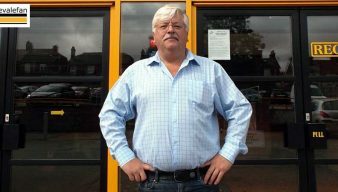 In answer to a direct question from OVF editor Rob Fielding, Norman Smurthwaite says he will not discuss what price he wants for the football club. 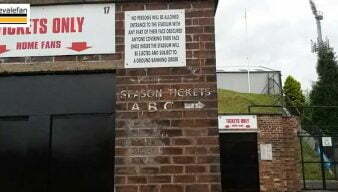 In a response to an opinion piece on OVF, owner Norman Smurthwaite has given an update on ground developments. 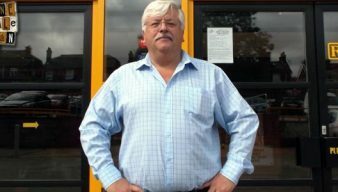 In a response to an opinion piece on OVF, owner Norman Smurthwaite has replied to some of the questions raised. Rob Fielding says that one conclusion that many fans will draw from the Q&A meeting with Norman Smurthwaite on Thursday is that the club’s finances just don’t seem to add up. 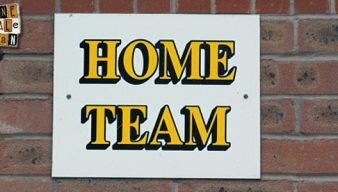 Columnist Malcolm Hirst thinks that publishing the club accounts would earn owner Norman Smurthwaite more respect from Vale fans. Port Vale fan Malcolm Hirst has some forthright views on what actions owner Norman Smurthwaite should take. 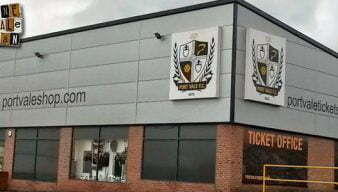 The latest accounts filed for Port Vale FC show that the club owes £3m of directors’ loans to owner Norman Smurthwaite. 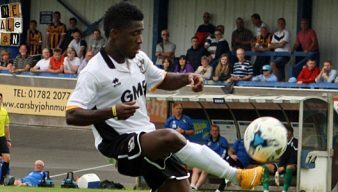 Port Vale chairman Norman Smurthwaite says that Enoch Andoh has been offered a “fair and reasonable” offer has been made to Enoch Andoh. It’s been a dramatic and controversial summer and it seems there is more to come… Rob Fielding offers his opinion on Vale’s off-season business. 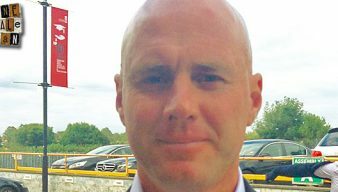 In a somewhat unusual tweet, Norman Smurthwaite has suggested that the summer’s low budget was intended to persuade manager Rob Page and out-of-contract players to leave. 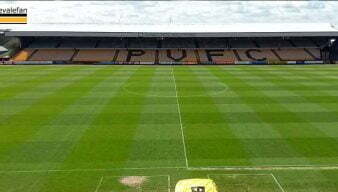 Port Vale chairman Norman Smurthwaite is expected to make a statement on how talks with a US consortium progressed. 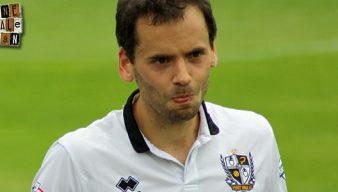 Defender Ben Purkiss says players “are probably a little bit worried” after talk of potential wages cuts next season. 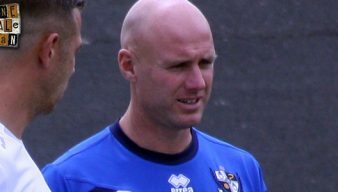 Manager Rob Page has called Norman Smurthwaite’s comments on potential wage cuts an “unwelcome statement” after praising the Vale players for keeping their focus. The Sentinel claims that an American consortium is among three “serious” contenders to purchase the club. 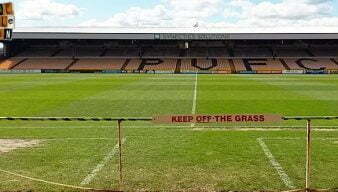 Port Vale will trial three cash turnstiles for the FA Cup game against Maidenhead United on Sunday.